Past Projects | Spirit Squad Scholarships - Be our Champion! Our crowdfunding campaign has ended, but you can still support the Spirit Squad by clicking here. Spirit Squad Scholarships - Be our Champion! Composed of 41 student athletes, the Spirit Squad is the “heart” of athletic, campus and community events. 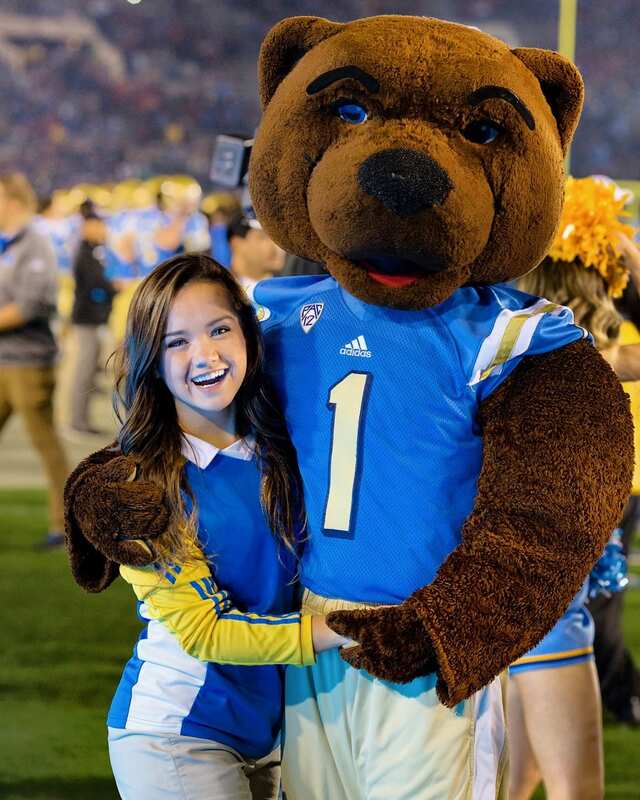 The squad consists of Cheer Squad, Dance Team, Yell Crew and our two mascots – Joe and Josephine Bruin. We represent a variety of students – each of whom was accepted to UCLA on their own merit and accomplishments. Our team is majoring in a variety of areas including business economics, chemical engineering, dance, biology, communications and more. 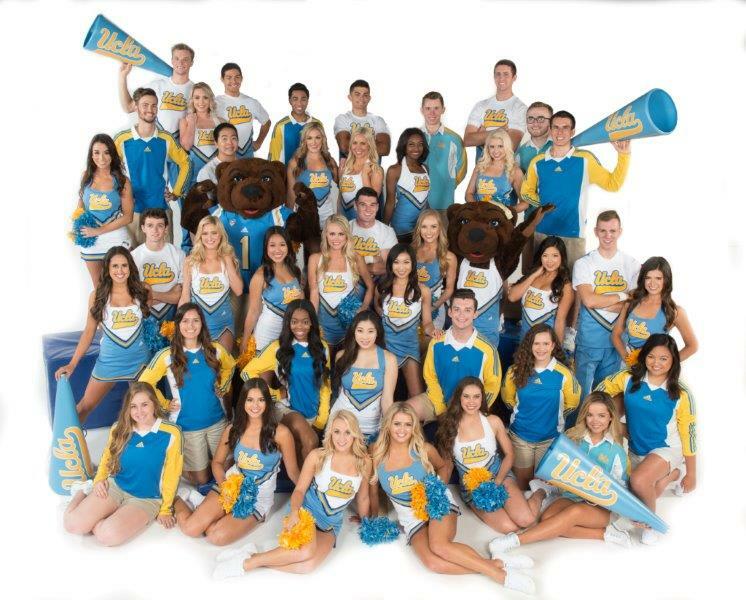 As UCLA ambassadors, our squad represents the spirit and tradition of the university. We require each student to commit an average of 20 hours each week for practice, workouts, and performances at events and games, without compensation. The program is actively involved in community outreach throughout Southern California and internationally. Due to their impacted schedules, students are unable to secure paid work and internships to help cover tuition costs and living expenses. The Spirit Squad is housed in the Alumni Association, not the UCLA Athletics Department. We rely heavily on private donations to support our operations budget, travel, and scholarship funding for our student athletes. Currently, with the cost to attend UCLA (~ $33k in-state/$53k out-of-state), our students desperately need financial assistance to alleviate the costs of tuition, books, fees, housing and more. In an effort to maintain the quality of our world-class program, and to attract future talent, it is imperative for us to increase the amount of scholarships we are able to provide our 41 students. Last year our community stepped up, enabling us to raise over $53,000 in scholarship support for our 2016-17 team. We still have a tremendous need for our 2017-18 team. Our SPARK campaign is focused on a goal of $50,000 to provide immediate student aid. Please help us reach our goal by donating today! 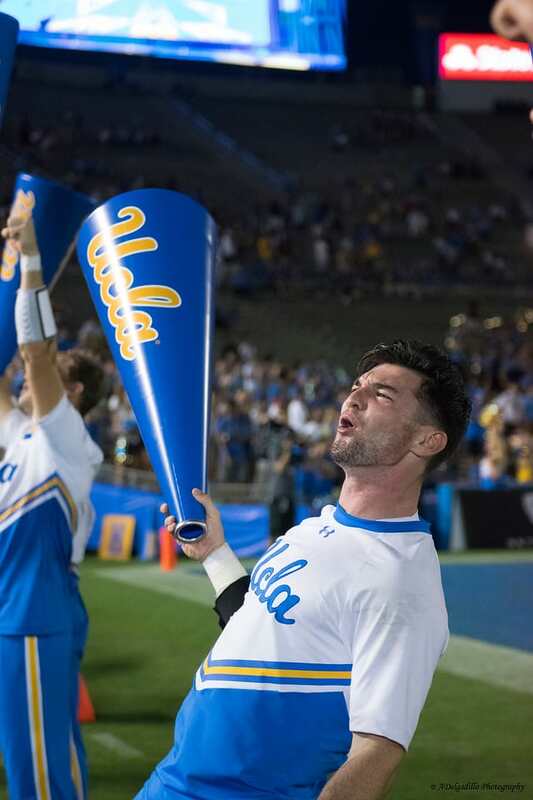 By contributing to this campaign, each Spirit Squad member will receive a minimum of $1,000, allowing them to focus on their studies, participate on the Squad, and enjoy campus life at UCLA. Give today and make a difference in their lives. We are excited about this campaign because it directly impacts our current team. Regardless of the size of the donation, come be a part of it. Additionally, you can be a champion of our campaign by sharing our SPARK project with friends and family, encouraging them to support us today. 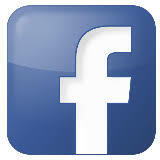 Reach out to followers on Twitter and Facebook. We will be trending with the hashtag #UCLAsparkspirit. Thank you for your generous gifts to our crowdfunding campaign. Your gift gets us one step closer to helping each of our 41 student athletes! 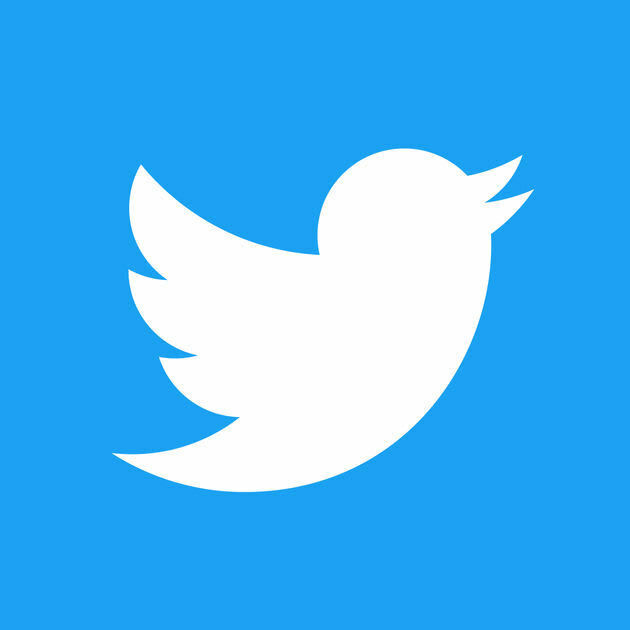 Social media "shout out" for your incredible support!